Calling all Fish Keeper’s and breeder’s, Egg producer’s, Seed production Companies. What would it cost if your heaters or cooling plant failed and everything was lost? 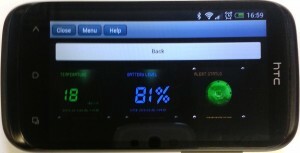 Secure and reliable wireless temperature monitoring and control, see it on the web site. Monitor temperatures, real-time and in global locations. If your server rooms are in Peru and your office is in London no problem! Rhino represents a great way of reducing your temperature monitoring labour cost too! Removing the need for man-powered temperature checks, the Rhino is a wireless self-contained system for monitoring server rooms This could be extended to agricultural applications, environmental and facility management. 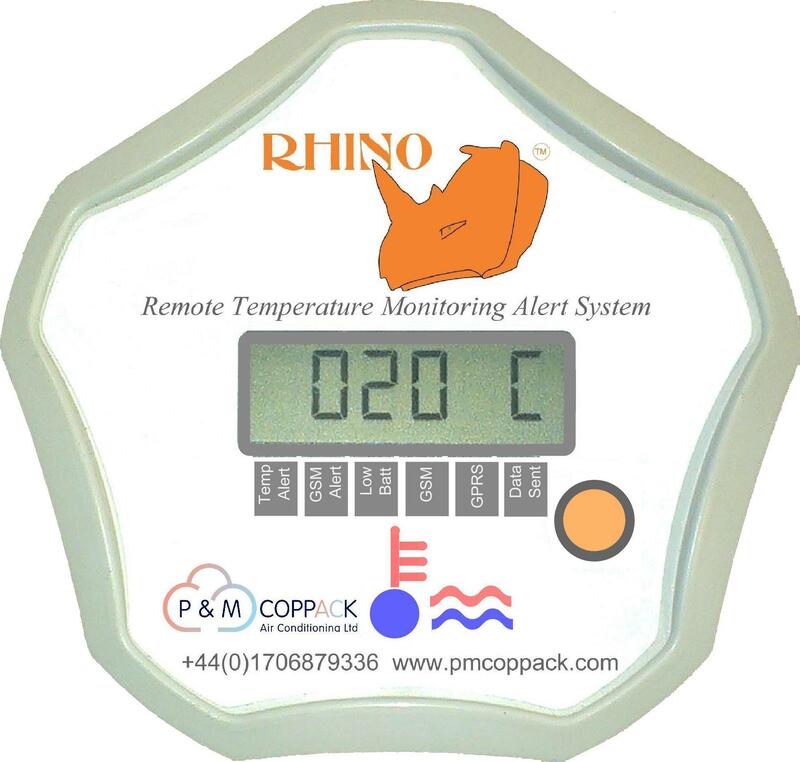 Because the Rhino automatically sends alerts the minute there is a temperature problem it helps reduce losses incurred by temperature excursions such as cooling planet breakdowns. 5. Easy battery replacement, no tools required.